White / green / blue / red color for choose. 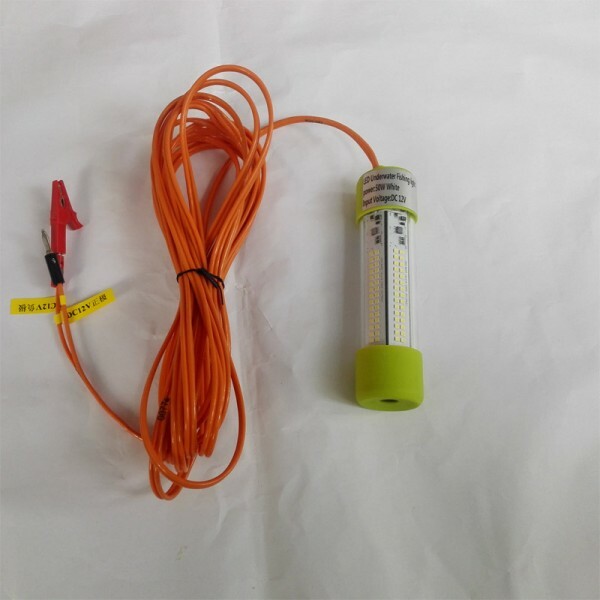 360° beam angle underwater fishing LED lights. 10. No halation, no UV or IR radiation, no harm to humans; free-pollution without harm eyes and skin without lead and mercury. 1. Must keep the lamp in water 3 minutes after power off. So that the heat dissipated. 2. 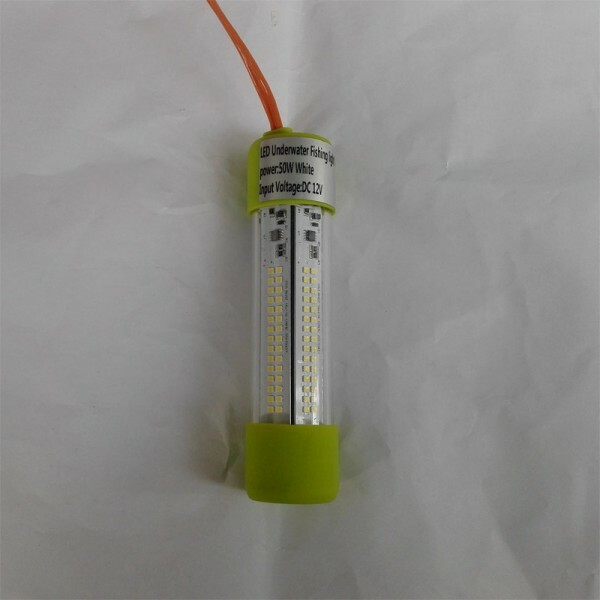 Cable can not load-bearing, If the light more than 2KG, please use a rope to lift the lamp.